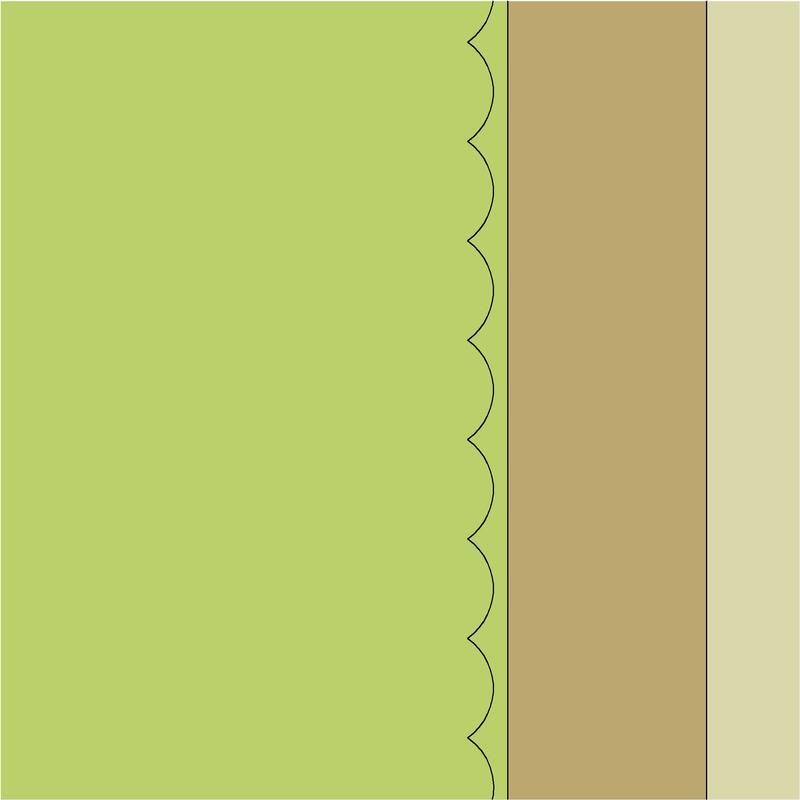 Cultivated turf are described by characteristics such as supplied by, turf dimensions and sward. An example use may be within a caged fill retaining wall system. Complete this electronic spreadsheet to ensure that your Cultivated turf product information meets the requirements of Level 2 BIM. This is important as it will enable your customers to select, specify and use your products within the BIM environment. Once you have completed this template you can host it on your own website or distribute it to your customers. Please note that we do not host completed product data templates within the BIM Toolkit. 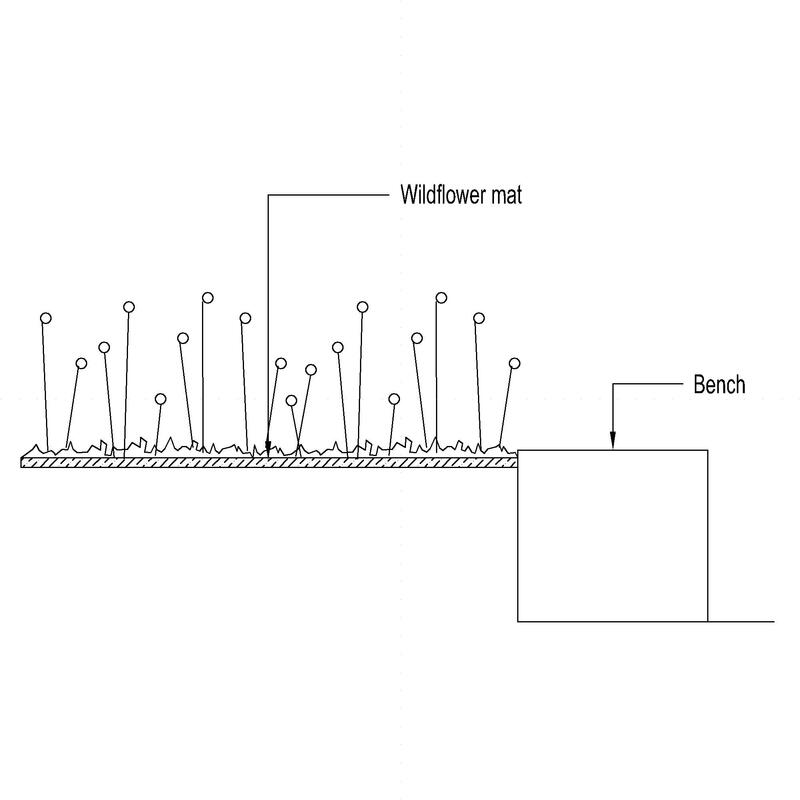 The above illustration is for Pre-seeded mats from the NBS section Turf and pre-planted substrates. This is indicative of the LOD requirements for Cultivated turf. 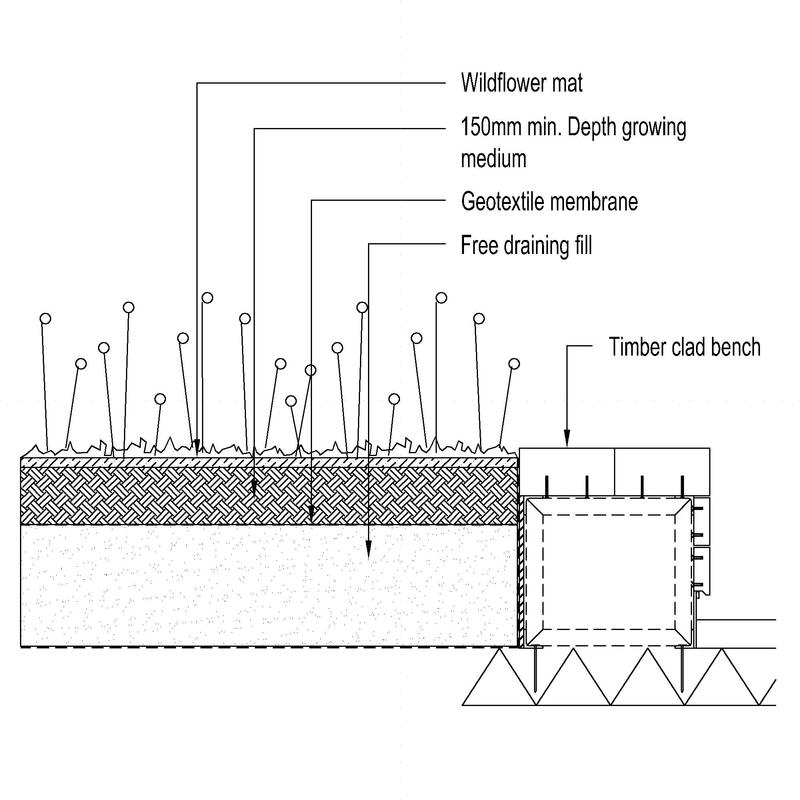 The above illustrations are for Pre-seeded mats from the NBS section Turf and pre-planted substrates. This is indicative of the LOD requirements for Cultivated turf. Supplied by The Supplied by of the Cultivated turf. Turf dimensions An example value being 0.3 x 1.65 m.
Grass sward - Turfgrass seed mix type An example value being Embankments and slope stabilization. Grass sward - Turfgrass species composition The Grass sward - Turfgrass species composition of the Cultivated turf. Grass sward - Origin and provenance An example value being British grown. Grass sward - Thatch height (maximum) An example value being 10 mm. Grass sward - Cut height (maximum) An example value being 35 mm. Substrate - Reinforcement mesh - Type The Substrate - Reinforcement mesh - Type of the Cultivated turf. Substrate - Reinforcement mesh - General requirements An example value being Where reinforcement mesh is present it must not project above thatch layer. 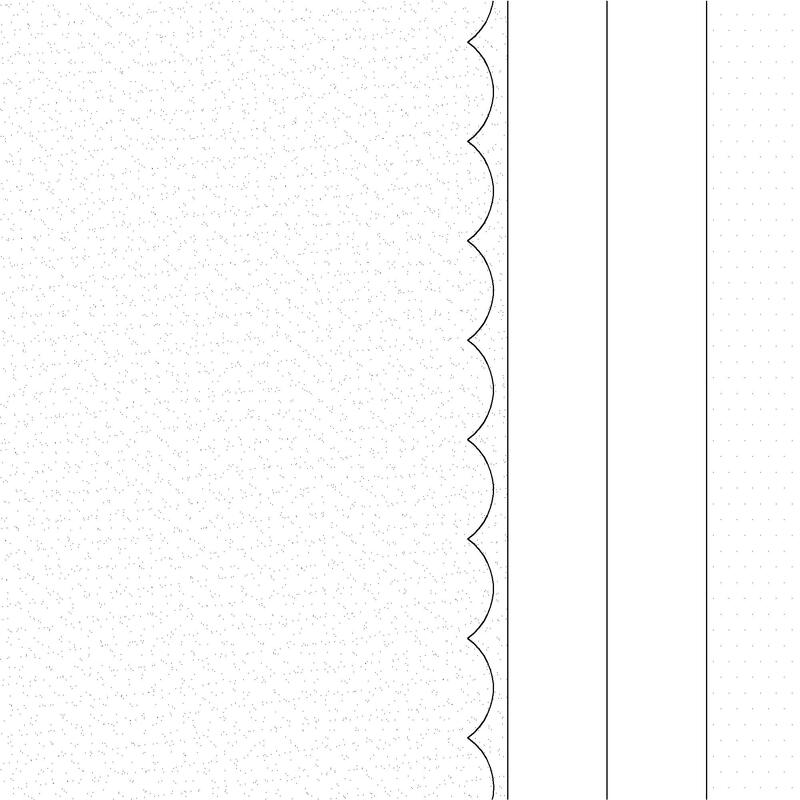 Substrate - Strength An example value being Able to be placed and unrolled without breaking. Substrate - Mass per square metre (maximum) An example value being 20 kg. Substrate - Soil classification of the growing medium An example value being Sandy loam. Substrate - Maximum size of stones An example value being 15 mm. 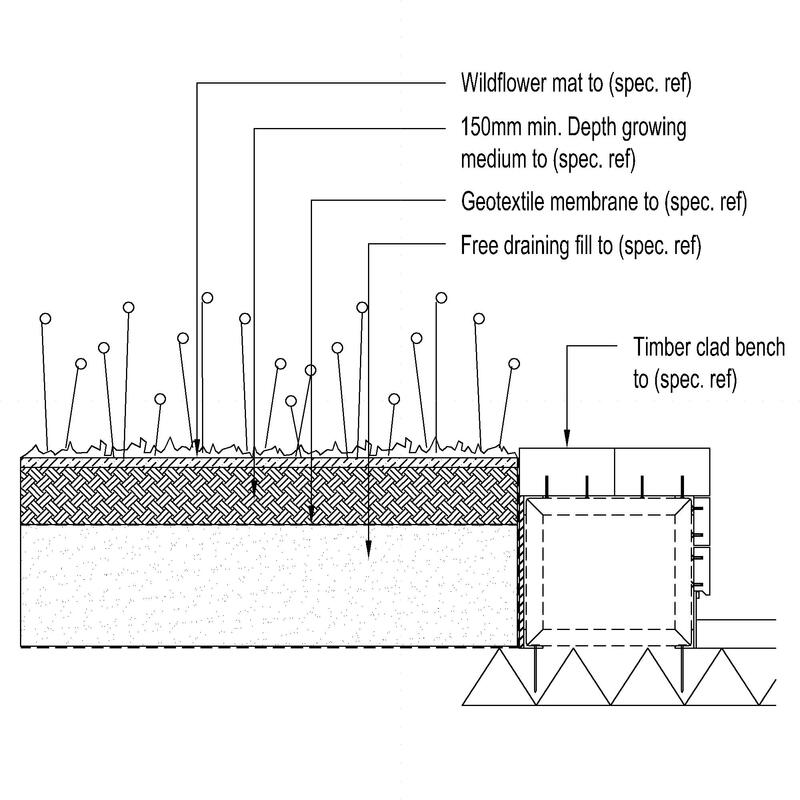 Substrate - Soil thickness An example value being 5–15 mm.